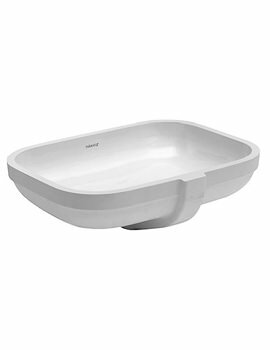 Duravit presents this Happy D2 Wash Bowl. 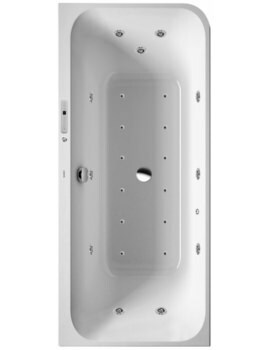 Having an attractive basin, the wash bowl has high-end practicality. 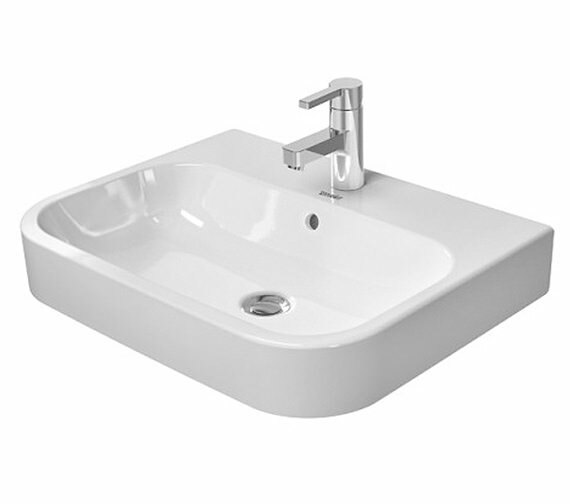 Ground, this basin can be either wall mounted or used in combination with furniture or vanity unit. The square form of this wash bowl adds classy charm wherever it is installed. 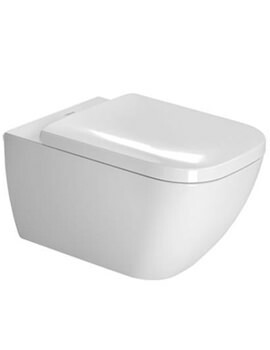 Made from superior quality material, this wash bowl includes an overflow. 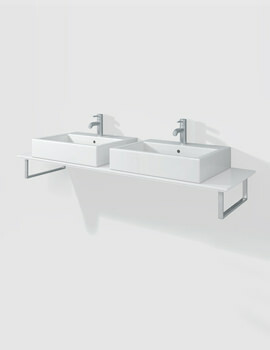 Accompanied with an tap platform, the basin looks extremely classy and is supported with a 5-year warranty. 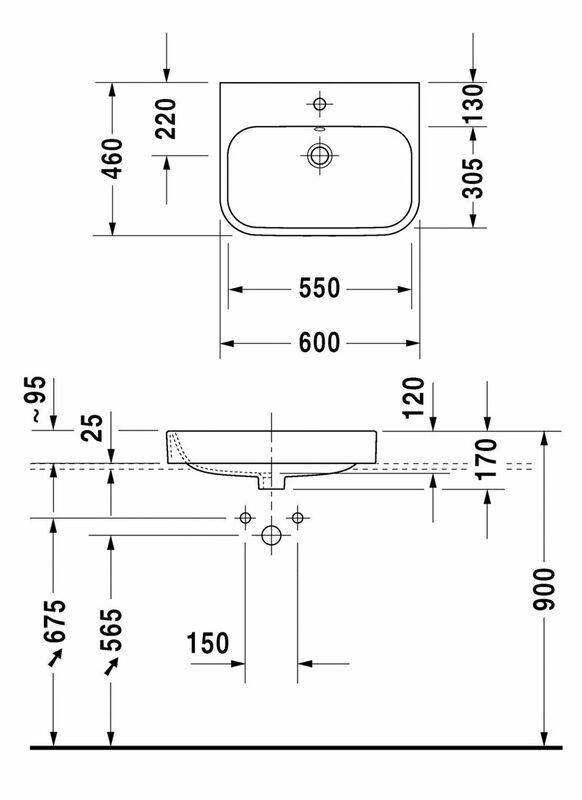 Note: When using this Design siphon please observe outlet height from upper surface of finished floor to center of outlet in accordance with the technical drawing.